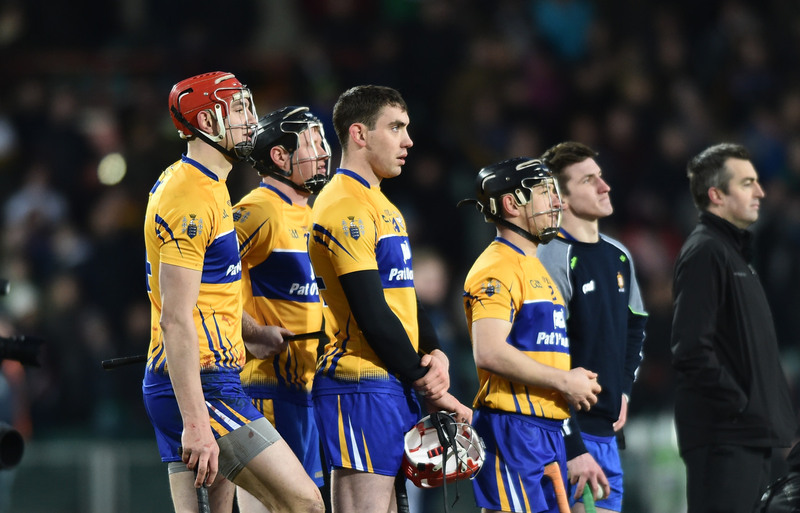 Clare made it three wins from three outings in this season’s Allianz hurling league when defeating Laois at O’Moore Park in Portlaoise this evening. While the visitors led from the outset, they struggled to pull away from the home side who will wonder if they might have caused an upset had they not been so wasteful when they enjoyed a good spell midway through the second half. Clare started brightly and raced into a 0-3 to 0-0 lead after just three minutes but a brace from Willie Hyland brought the midlanders to within a point. By the mid point of the half it was 0-7 to 0-3 in favour of the visitors who went on to lead 0-13 to 0-8 as the game went into ‘injury time’ at the end of the opening half. Two minutes of ‘injury time’ were signalled and in the second of these a delivery from Bobby Duggan caused problems for the Laois defence and John Conlon pounced for what proved to be the game’s only goal which helped Clare to a half time lead of seven points with the score at 1-13 to 0-9. 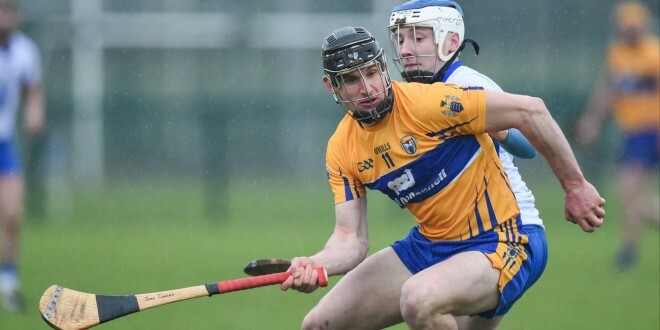 Clare returned for the second half with Colm Galvin in the side at midfield which resulted in Conor Ryan switching to defence in place of Conor Cleary. 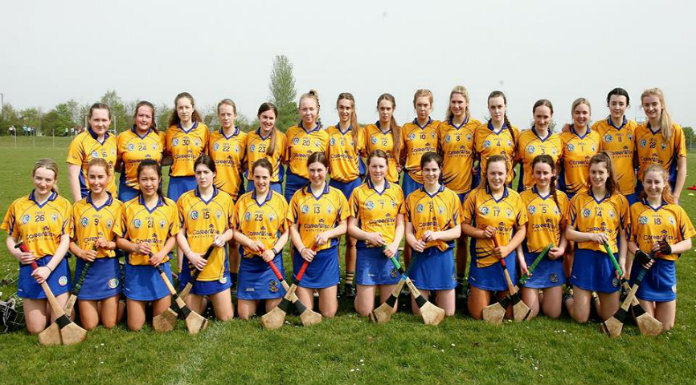 The home side outscored Clare in the third quarter at the end of which the score stood at 1-16 to 0-13 in the winner’s favour. It should have been closer but Laois were guilty of some bad misses. Clare; Andrew Fahy (Whitegate): Pat O’Connor (Tubber), Cian Dillon (Crusheen) Captain, Paul Flanagan: Brendan Bugler (Whitegate) David McInerney (Tulla), Conor Cleary (Miltown St. Josephs): David Reidy (Eire Og) 0-3, Conor Ryan (Cratloe) 0-1: John Conlon (Clonlara) 1-2, Colin Ryan (Newmarket) 0-5, Gearoid O’Connell (Ballyea) 0-1; Aaron Cunningham (Wolfe Tones) 0-2, Shane O’Donnell (Eire Og), Bobby Duggan (Clarecastle) 0-6.